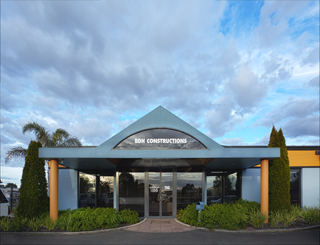 BDH Constructions PTY LTD Occupational Health & Safety Management System is certified to AS/NZS 4801.BDH Constructions acknowledges its obligation to comply with relevant Occupational Health & Safety legislation and Codes of Practice to work towards an accident-free workplace. 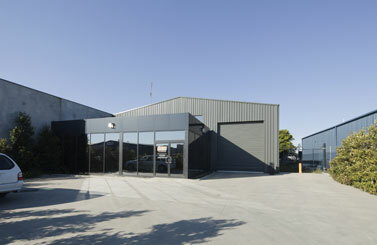 To date the company has an exemplary track record for personnel safety. Management remains totally committed to maintaining a safe harmonious work environment for all employees and sub-contractors. The health and safety of all BDH Constructions employees, sub contractors and all other personnel affected by our activities is a major priority and must be considered during all work being performed by or on behalf of the company. 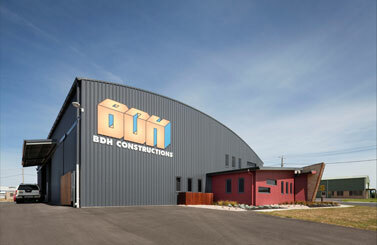 BDH Constructions demands a commitment from all of its employees, service providers, suppliers and subcontractors to work together to achieve this standard. Management acknowledge that personnel can be exposed to potential hazards on an active building site, therefore it is a policy of BDH Constructions that all personnel are to undertake a formal OH & S induction and safety training prior to commencing work for the company. By establishing measurable objectives and actively managing and reviewing the company’s Occupational Health & Safety Management System, BDH Constructions is committed to a safe work environment for all.